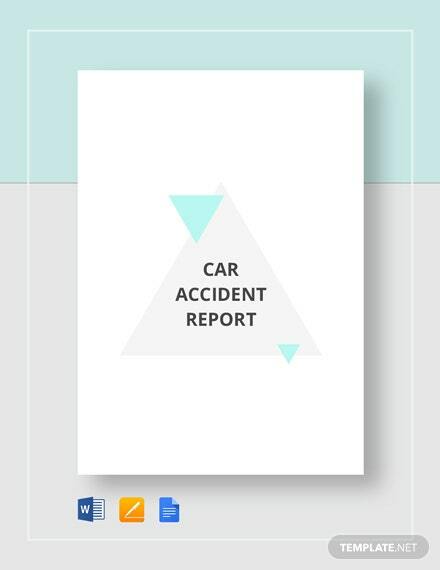 It is an unfortunate fact of life that car accidents are bound to happen. 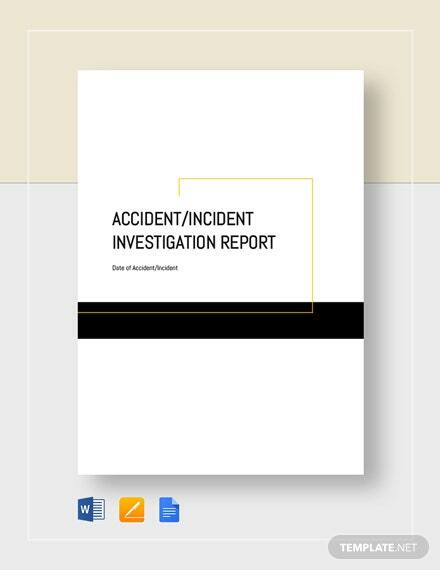 When it does, it is imperative that somebody in authority files a report of the incident. 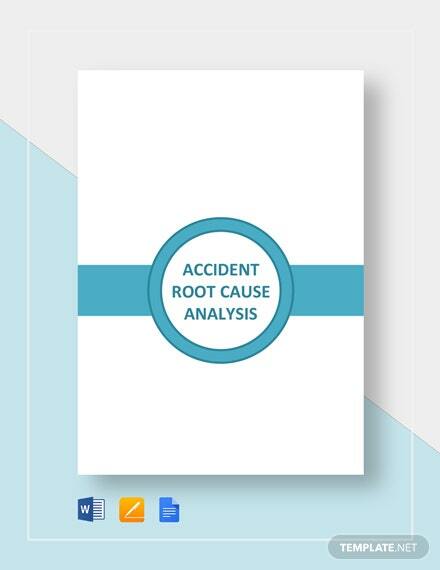 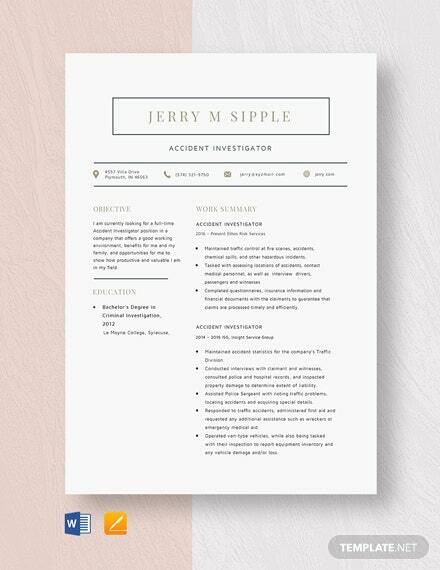 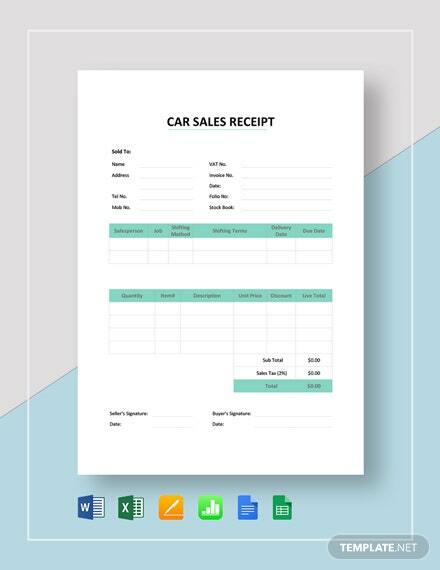 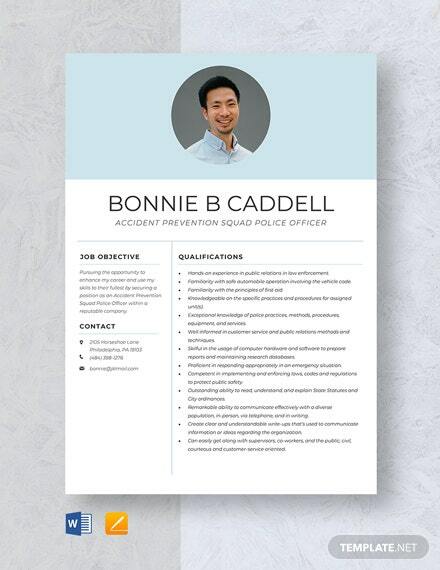 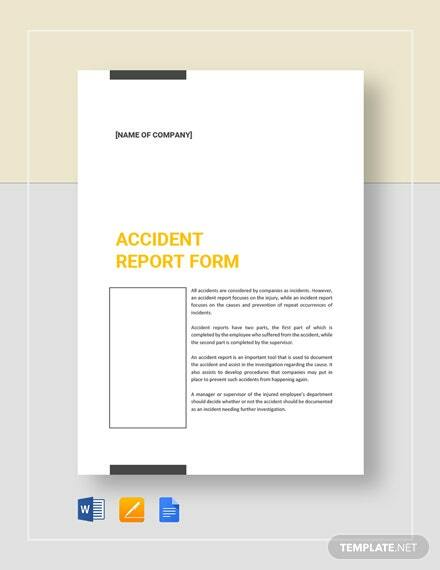 Those who want +More to get their hands on a well-made template would do quite well to try out our Car Accident Report Template. 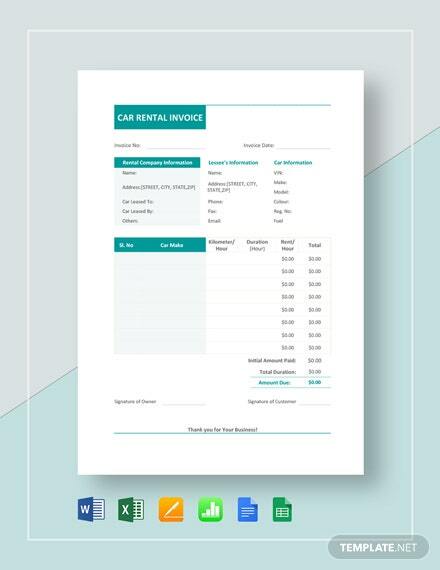 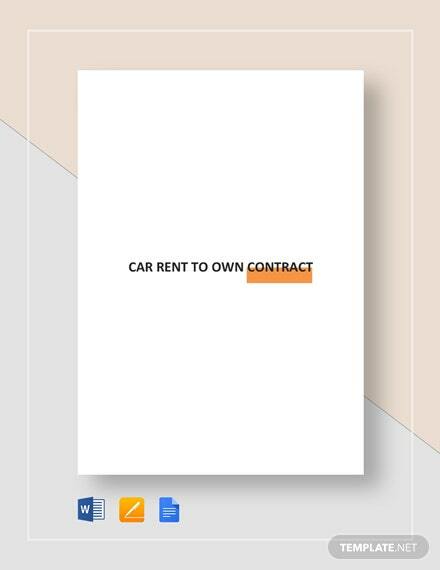 This item can guarantee you with all the realistic results you want, not to mention its formatting quality is excellent for its purpose. 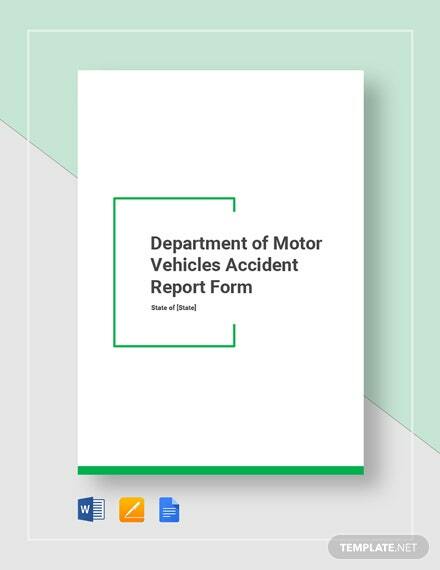 Having this at hand is sure to lead you towards greater success and will help ensure that all details of the car accident are properly reported.